In the palm of your hand, MICO is coming for you. 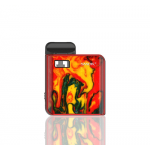 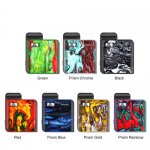 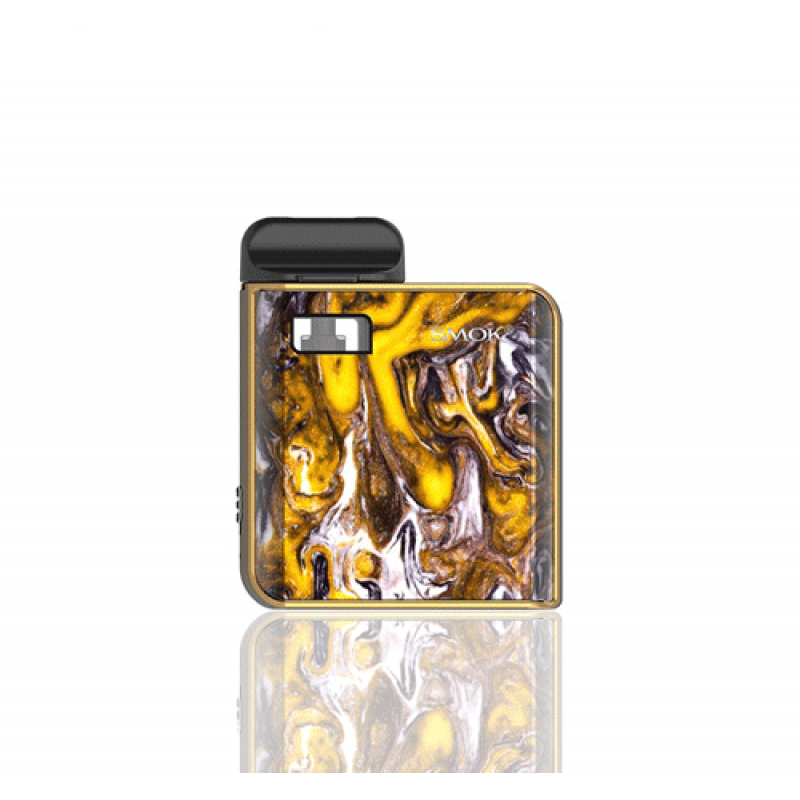 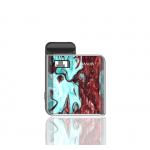 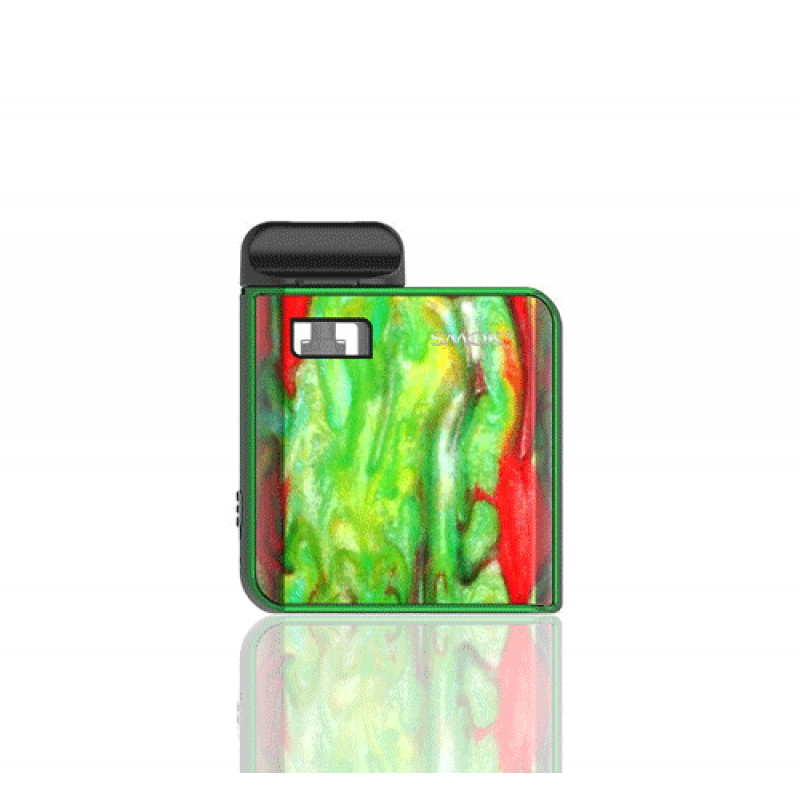 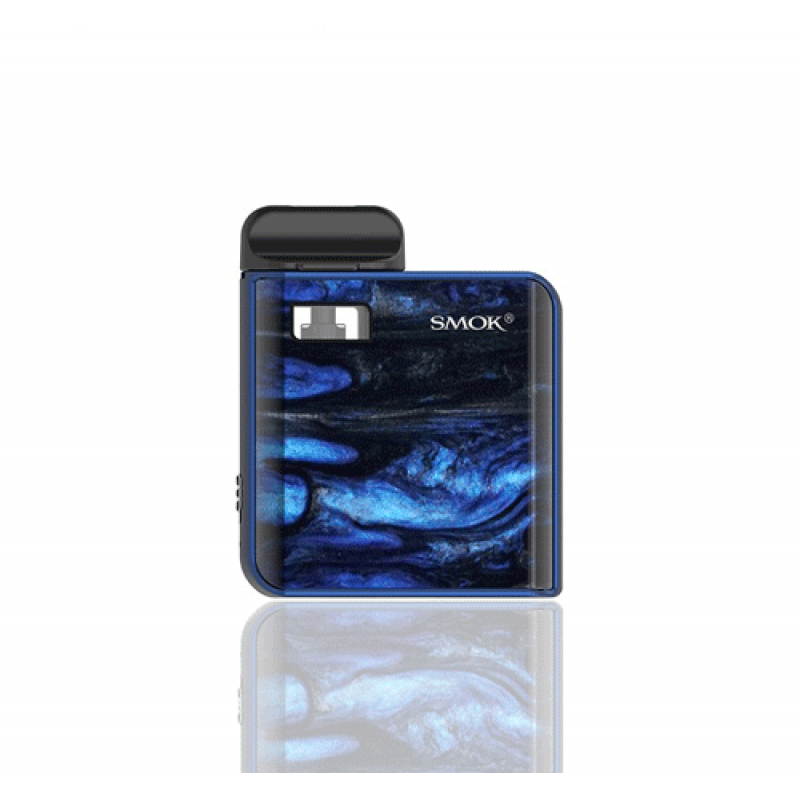 It adopts a classic resin design on the device where the unique multicolored fluid lines look like abstract oil paintings, possessing a stylish and elegant high-gloss finish. Powered by a built-in 700mAh lithium battery, MICO is sufficient for you to enjoy vaping all day along. There are two pods included in this kit, one pod with 0.8Ω mesh coil and one pod with1.0Ω regular coil which can offer superb MTL vaping experience; both of them have 1.7ml capacity, and you can drip your favorite e-liquid into them. 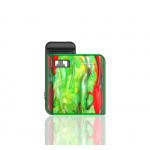 Besides, one lanyard is attached in the kit for both decorative purpose and portability. 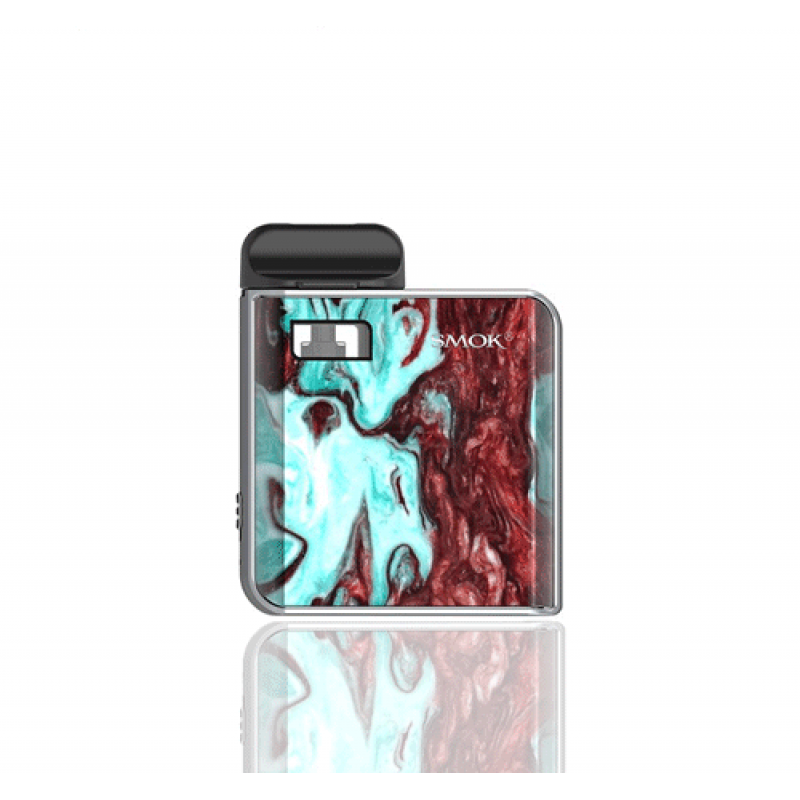 Enjoy MICO, at any time of day.